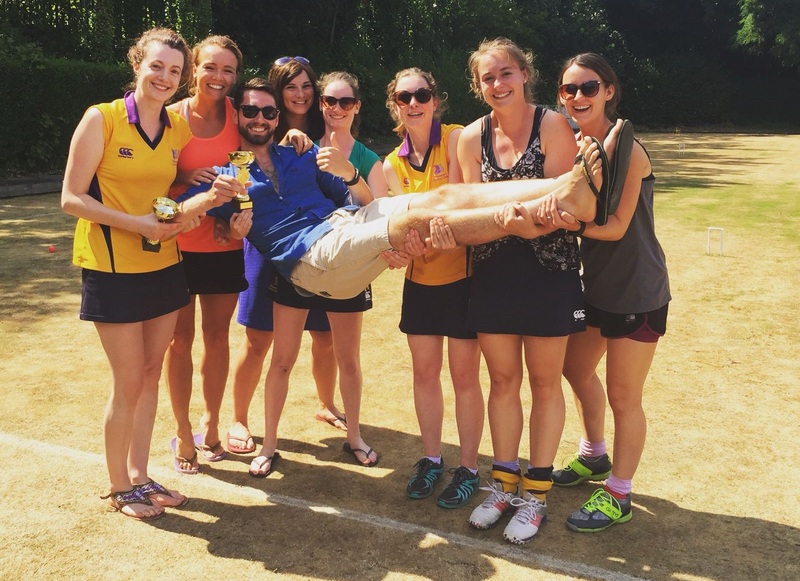 The 7-a-side mixed ability Summer League (men's and women's leagues) is back for 2019. Running every Tuesday evening from 7 May for 12 weeks (apart from the final 3 weeks, see dates below). The finals are played on a Saturday 27 July, followed by a social and BBQ at THD's Clubhouse. And after all matches there are drinks at local The Crown and Greyhound. External teams: please contact us at summerhockey@thehockeyclub.co.uk and fill in the Application form.